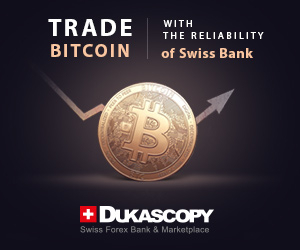 September 23, 2013: Reduced minimum deposit from $2,000 to $500. September 12, 2013: Liquid Markets offers new Forex managed accounts. 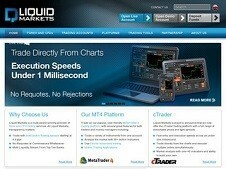 January 27, 2013: Add a listing for Liquid Markets.